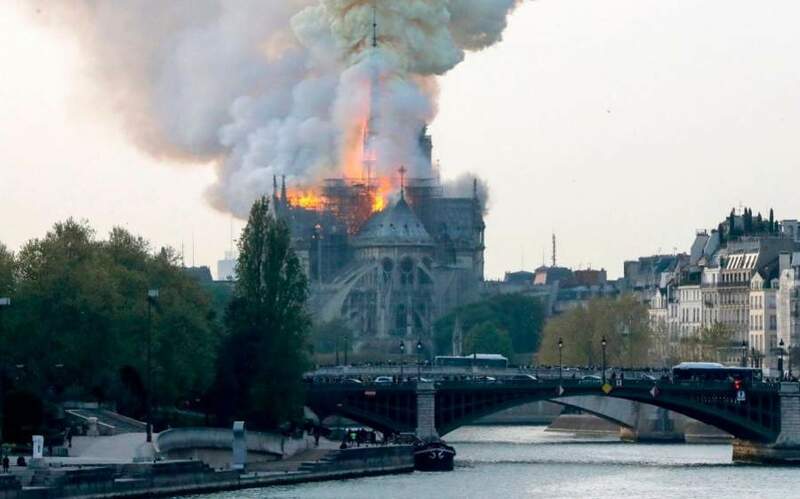 The belltowers at Notre Dame are basically a medieval version of one of those barbecue charcoal-lighter cylinders. During the fire, you could see that the pompiers were trying to soak them down thoroughly. Apparently, they succeeded. One thing I hate doing is digging post-holes. There is always a rock or something in exactly the wrong spot and by the time you’ve dug a foot or two down you know that: 1) you’re 1/3 of the way there 2) you’re at the effective limit of your tools.